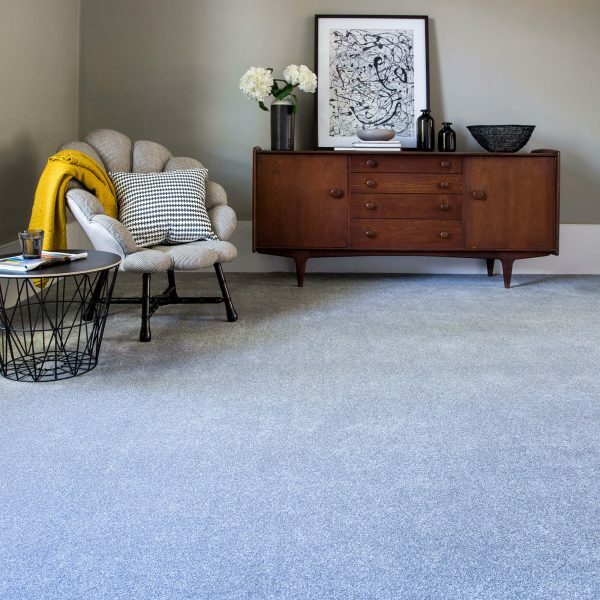 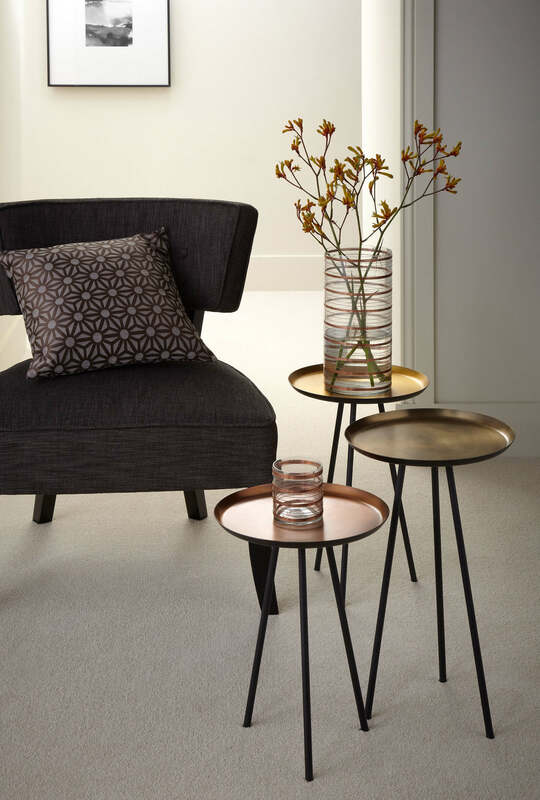 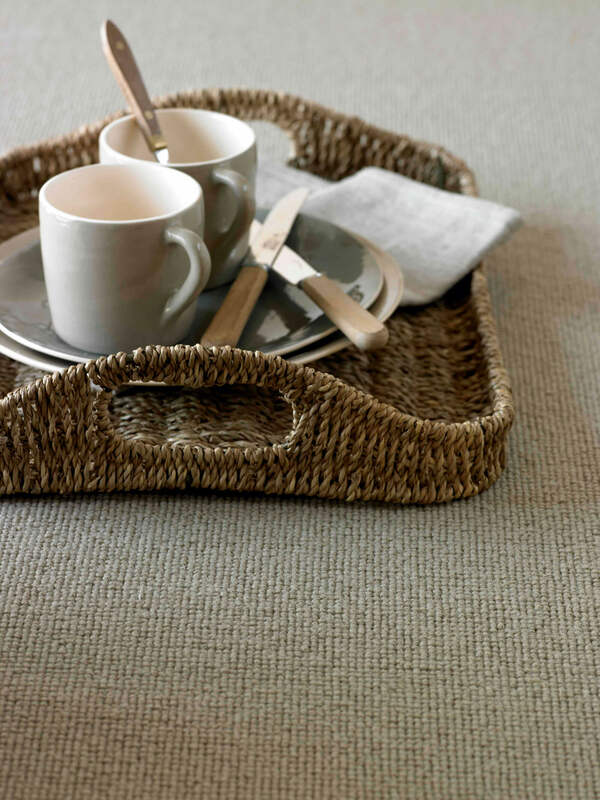 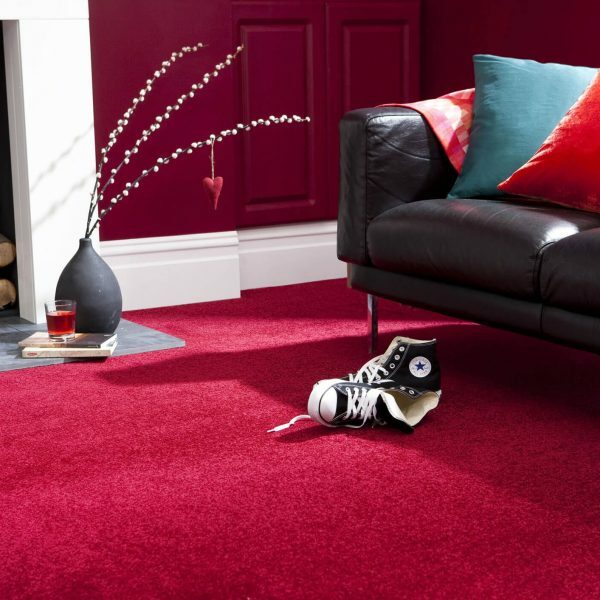 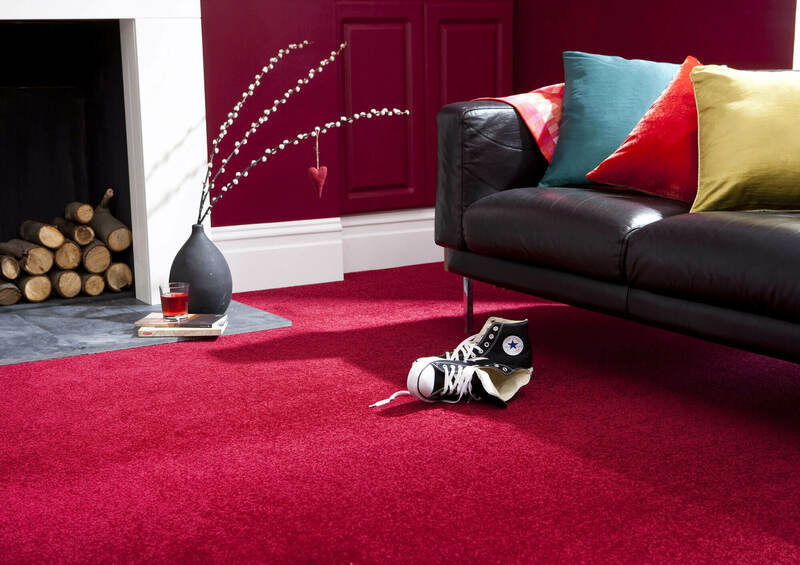 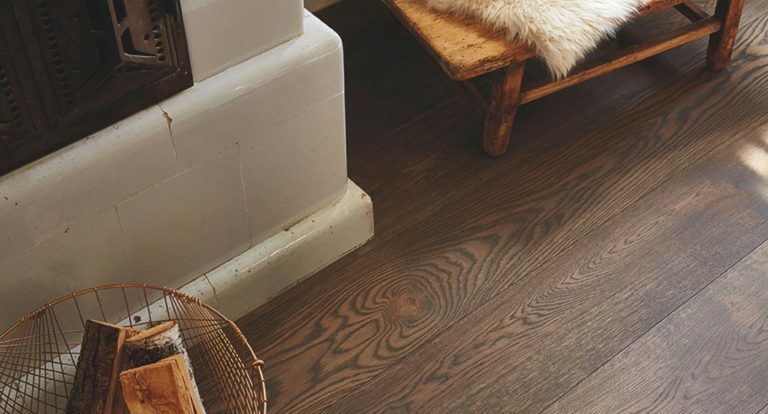 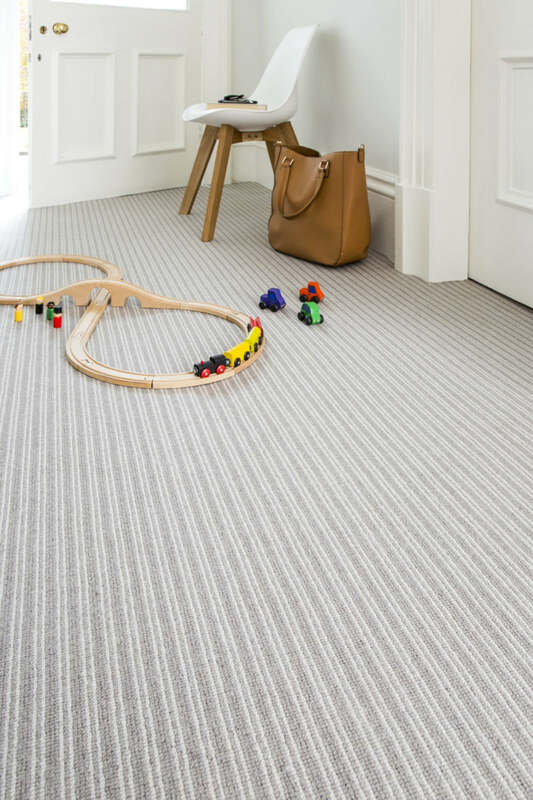 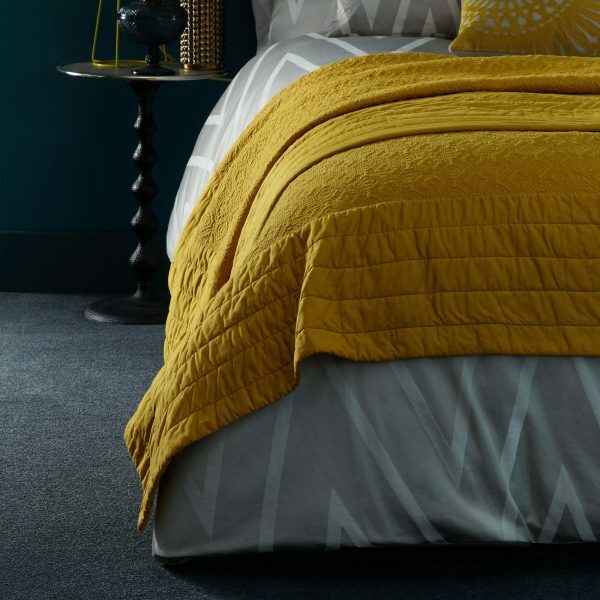 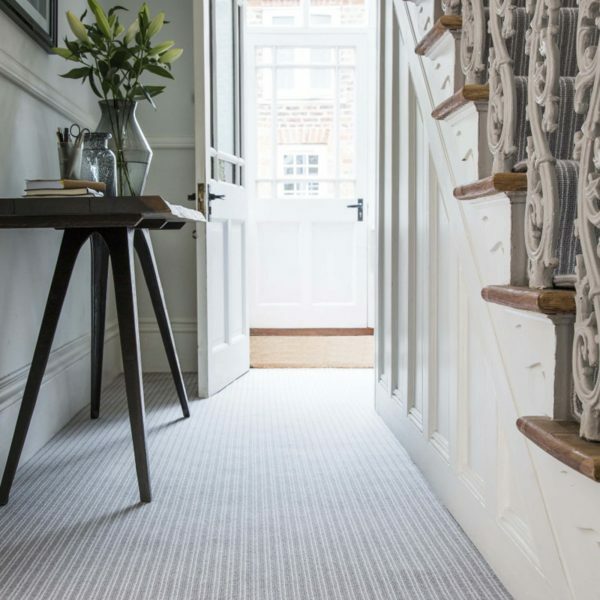 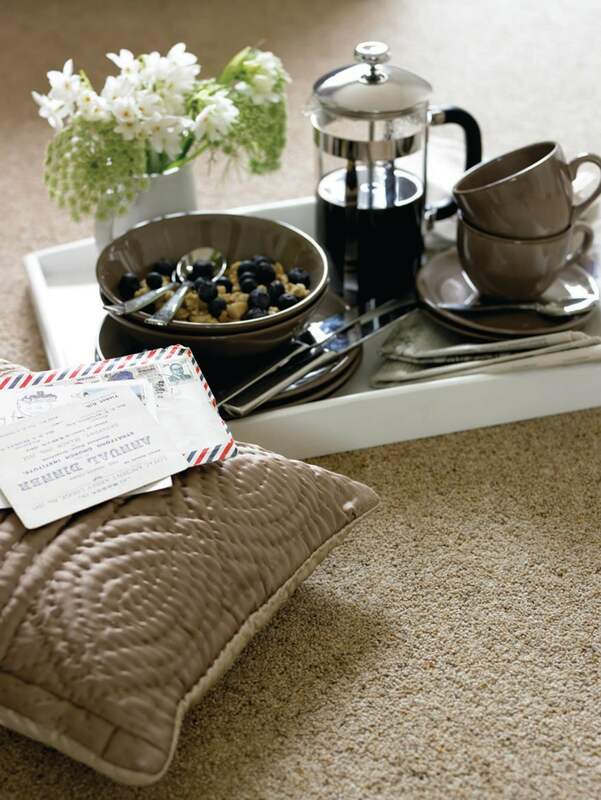 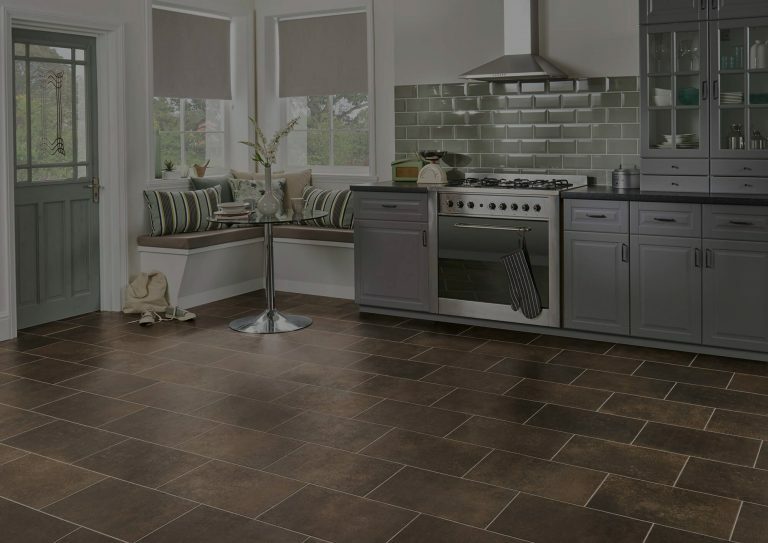 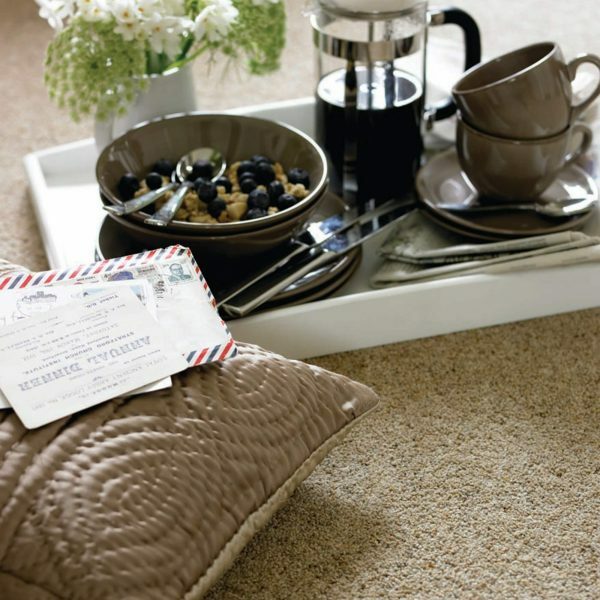 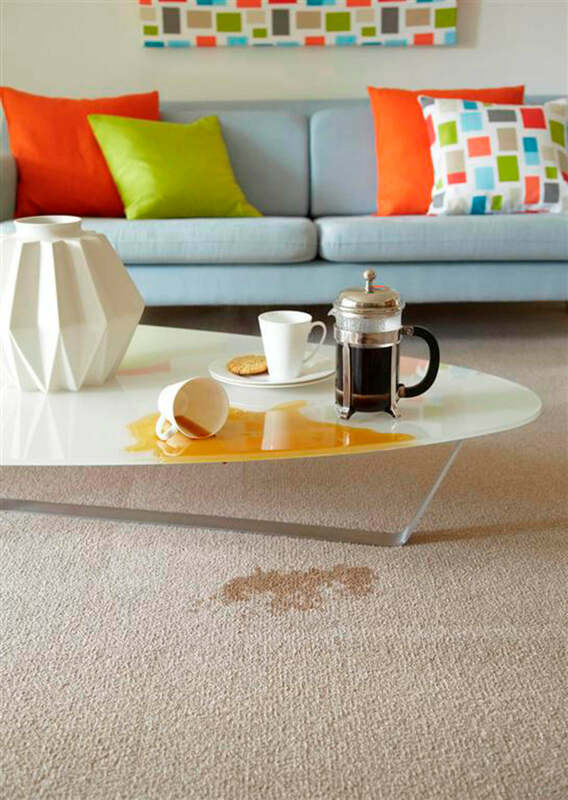 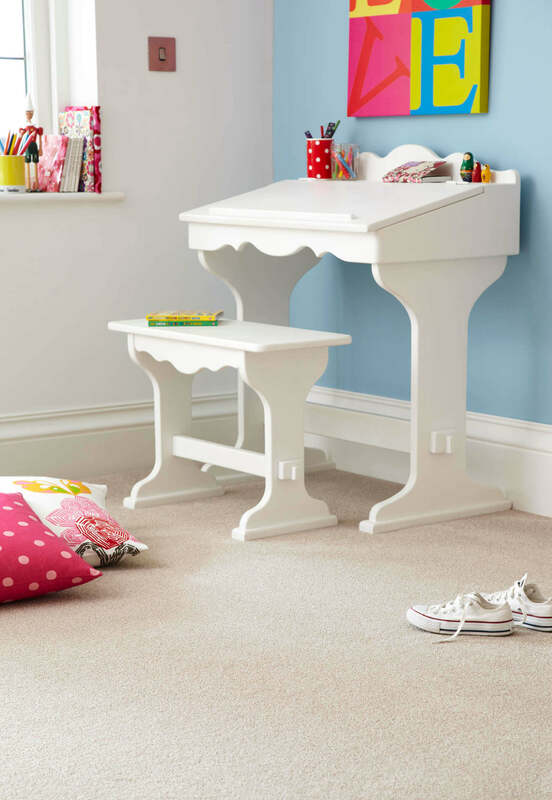 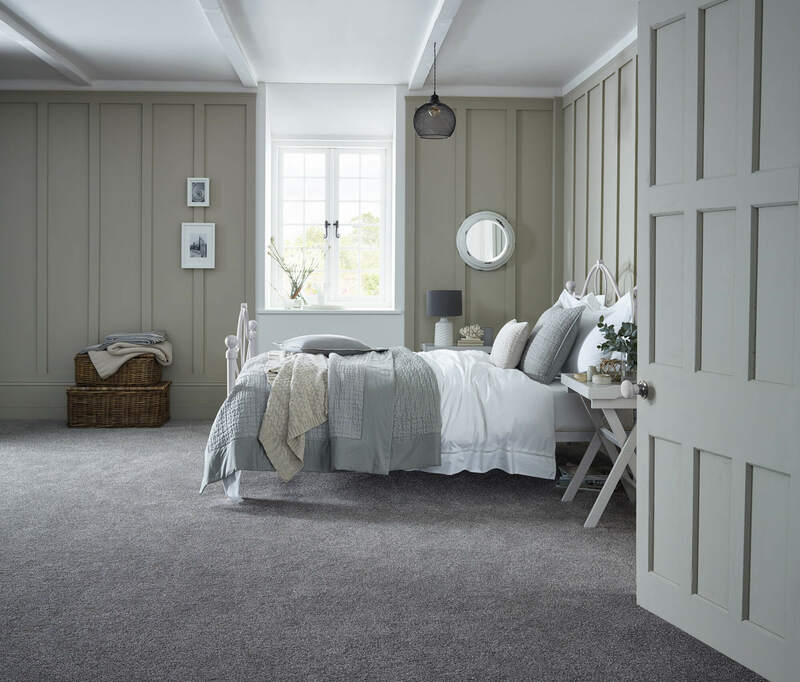 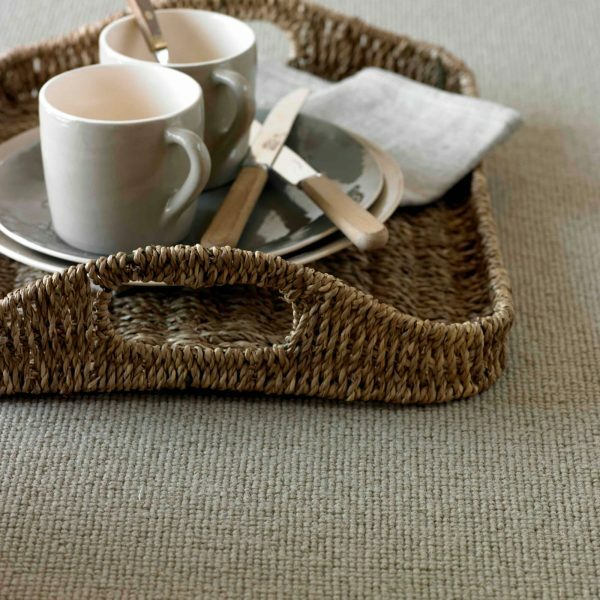 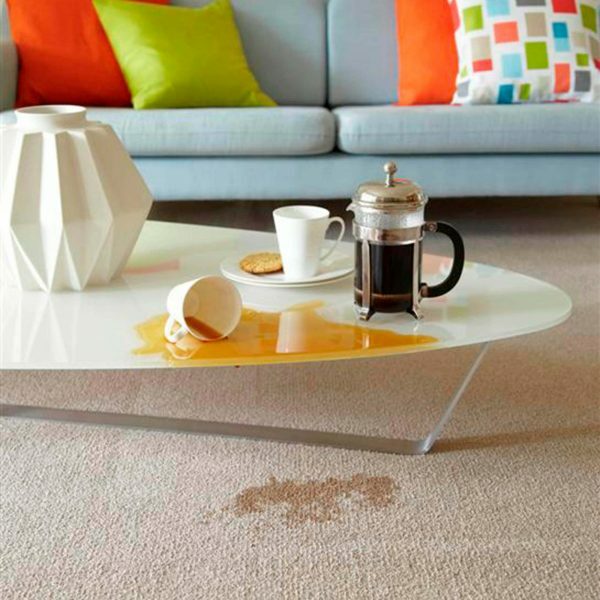 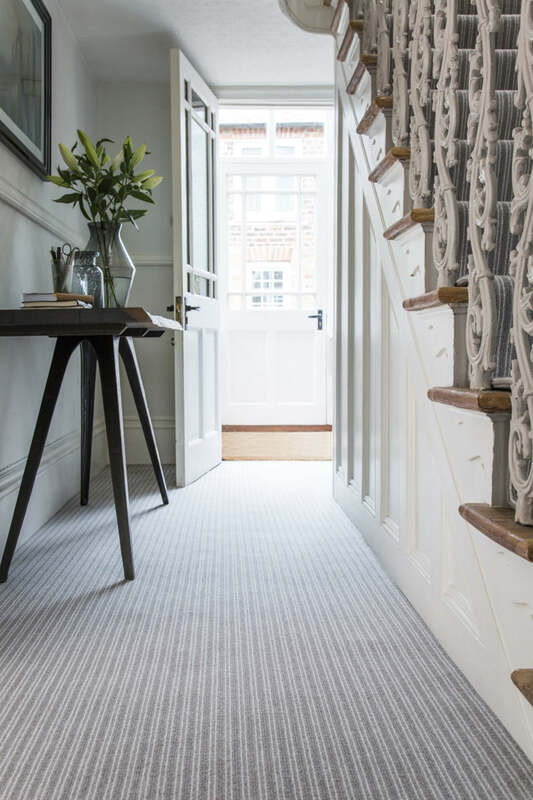 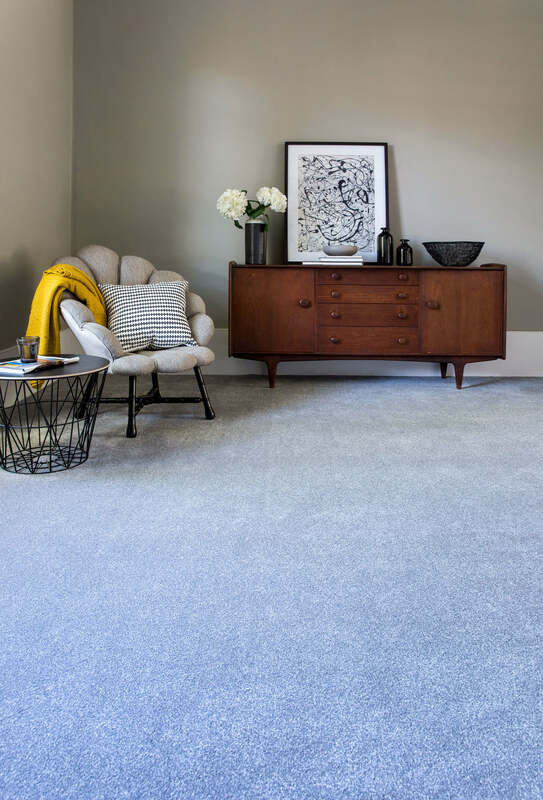 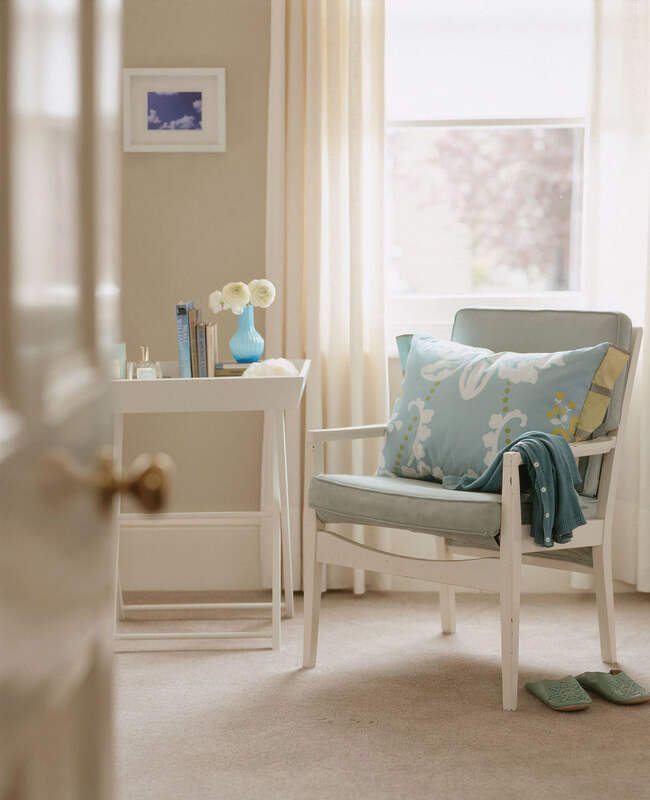 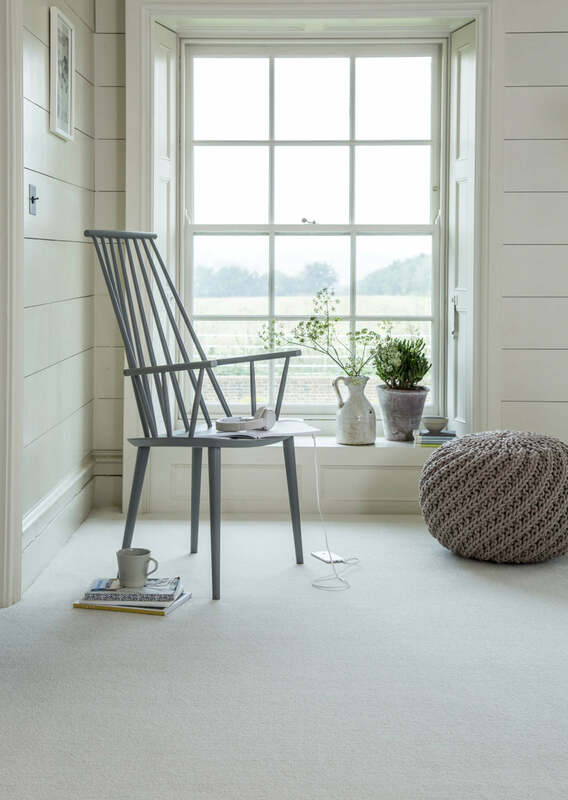 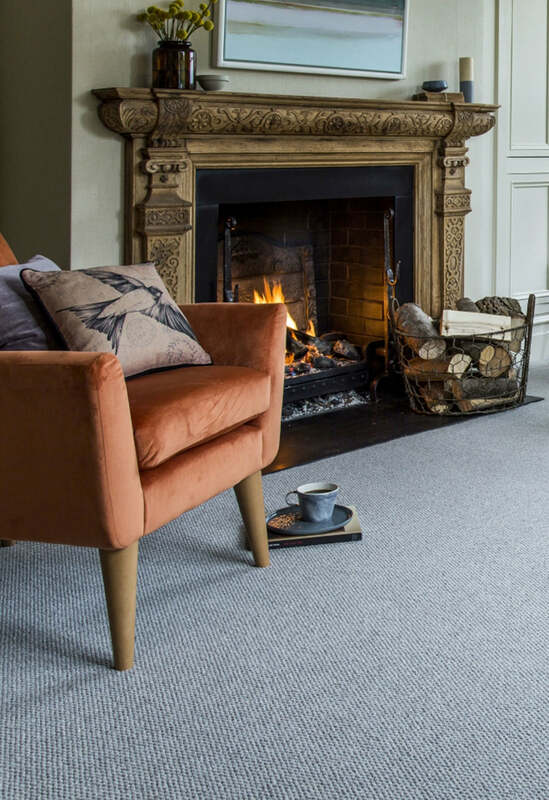 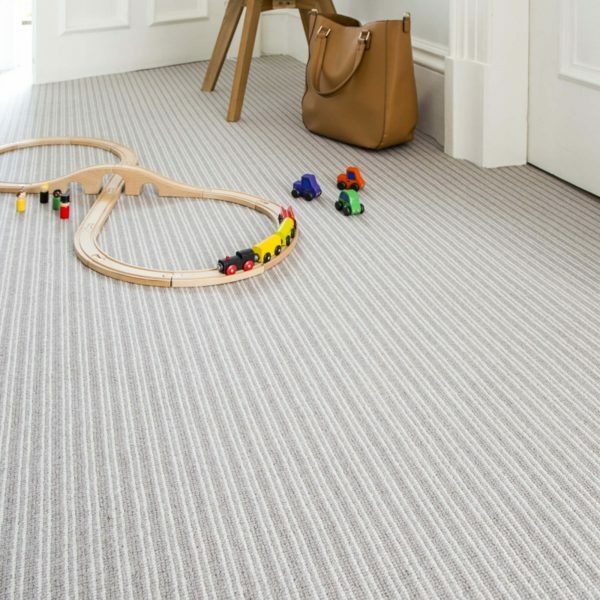 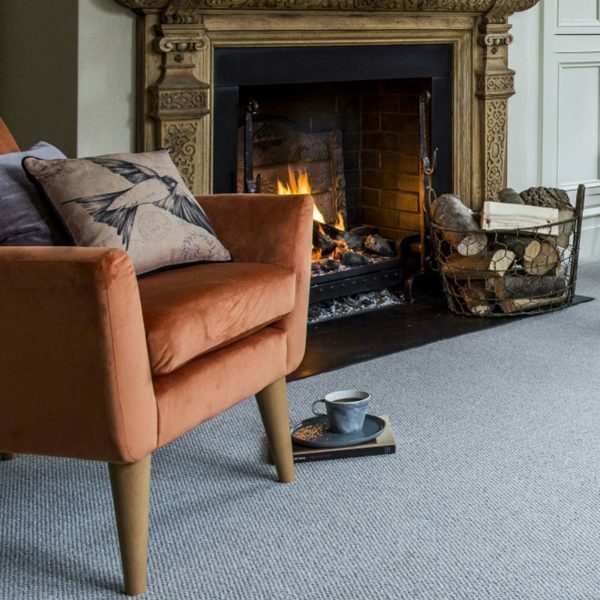 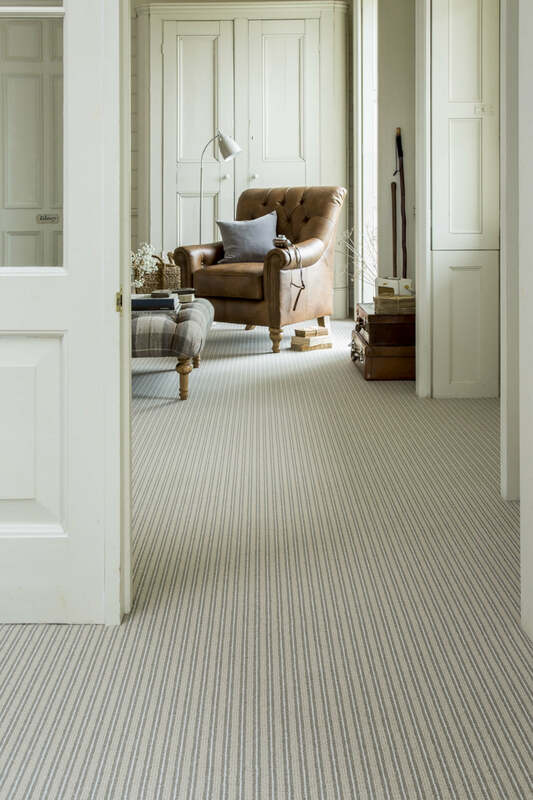 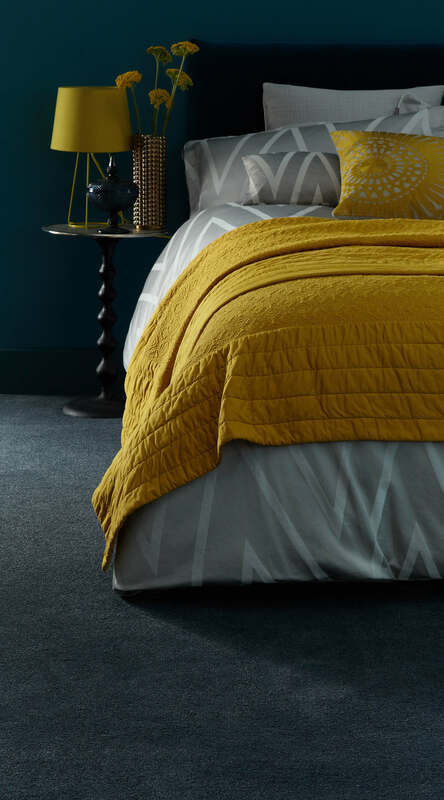 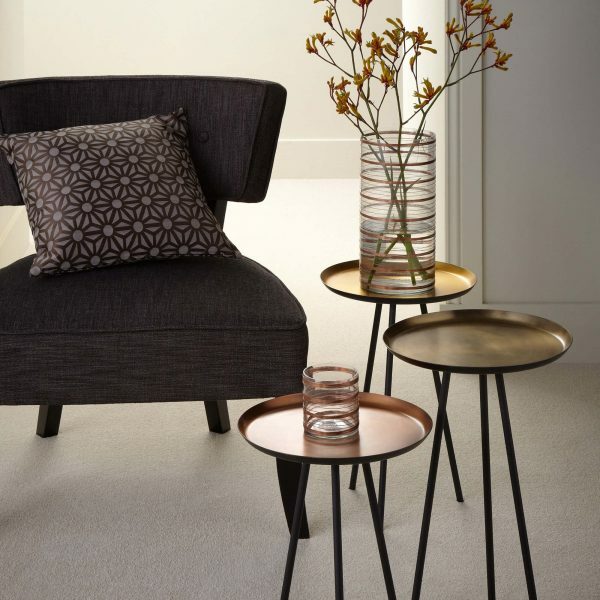 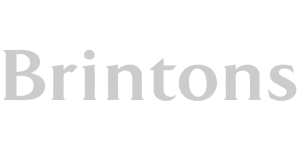 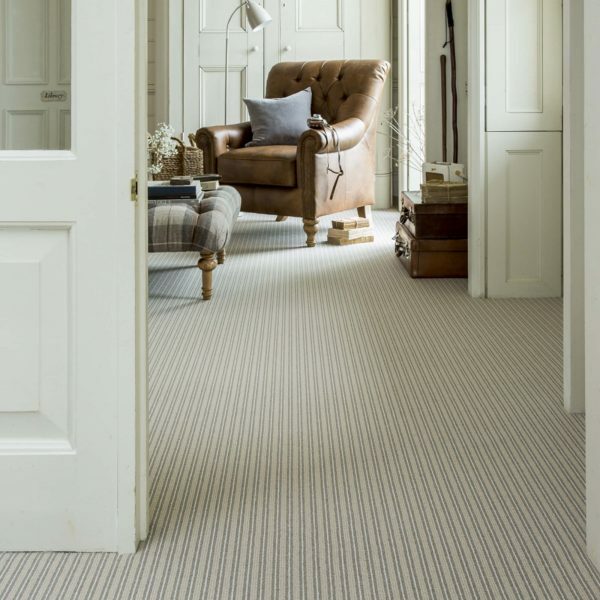 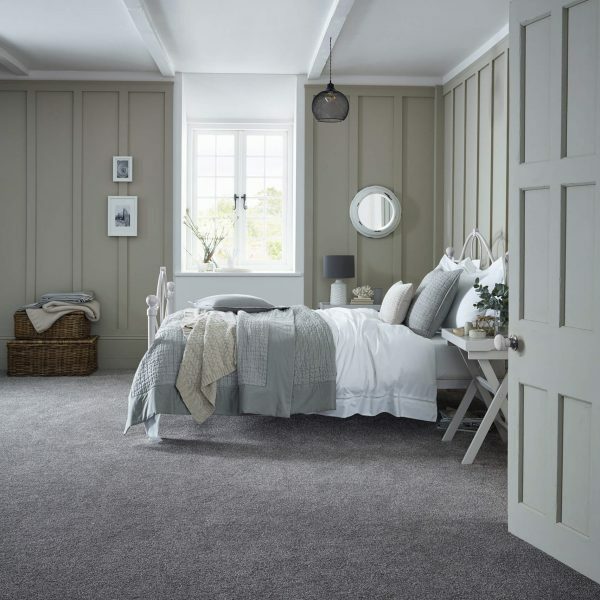 We have a wide selection of carpets ranging from Brintons Axminsters and Woven Wiltons, synthetic stain resistant, wool twists and natural carpets from Alternative Flooring and Crucial Trading. 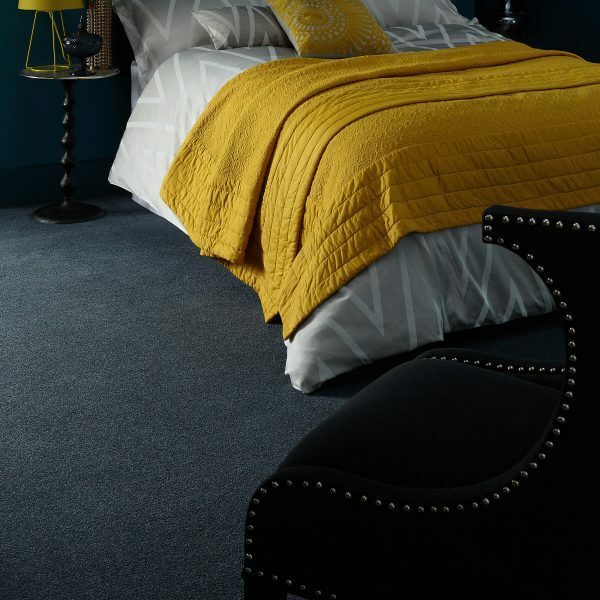 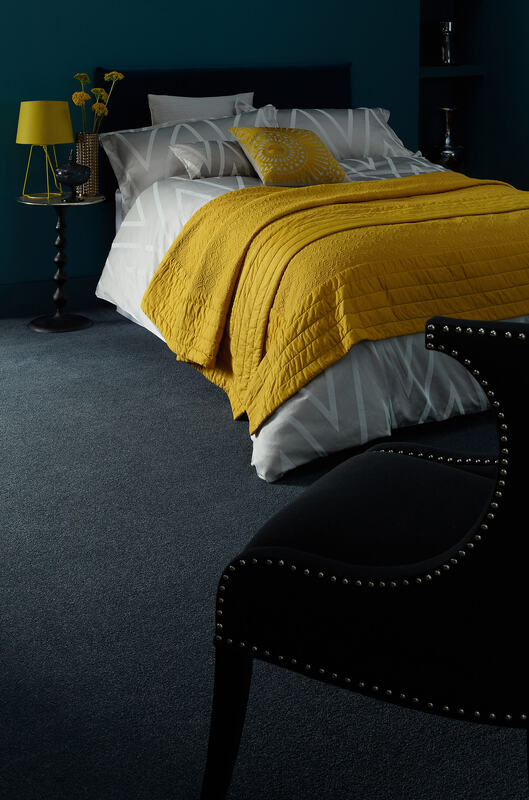 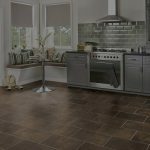 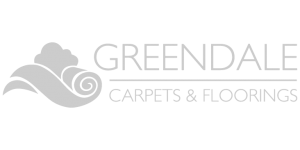 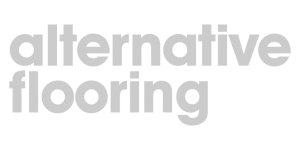 As one of a limited number of outlets in the UK that are members of The Greendale Buying Group, we can source every carpet manufactured in Europe. 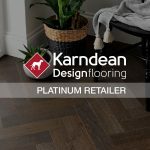 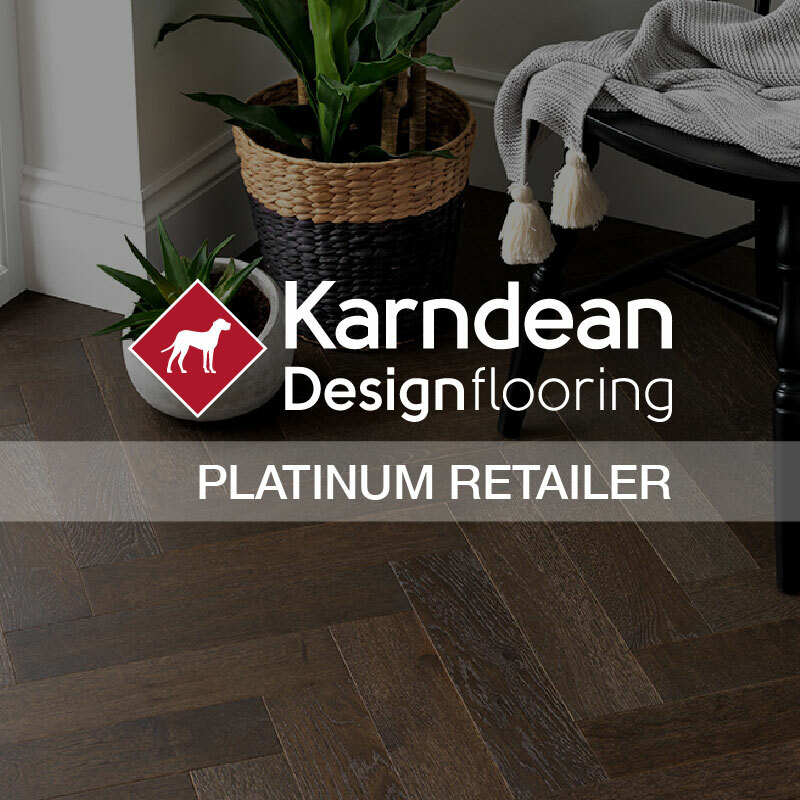 We are proud to have been chosen as the leading retailer in the DT postcode area and have secured preferential buying power. 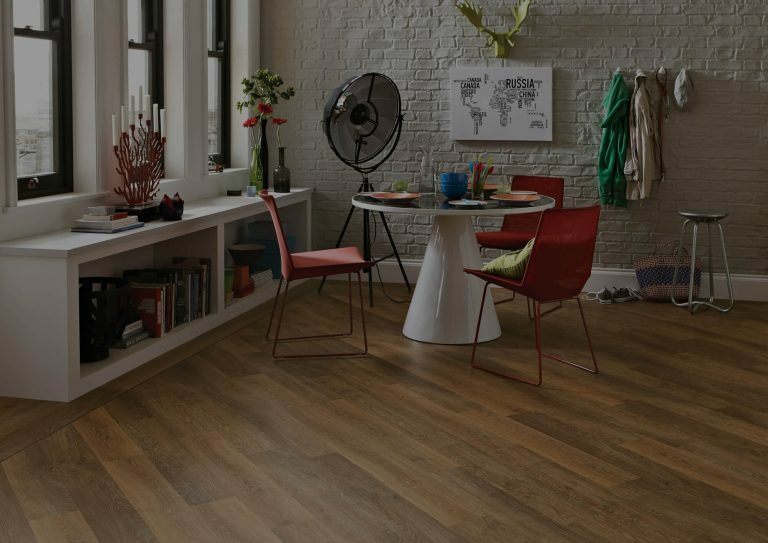 We pass these cost savings directly on to you.